The Tannery restaurant, Dungarvan, Co Waterford, photographed by Patrick Browne for Weekend magazine. Comeragh mountain lamb with heritage carrots, cabbage, parsnip and ginger puree at The Tannery Restaurant, Dungarvan, Co Waterford. Ireland’s food scene is hotter than ever. But what’s your favourite homegrown food experience for 2018? 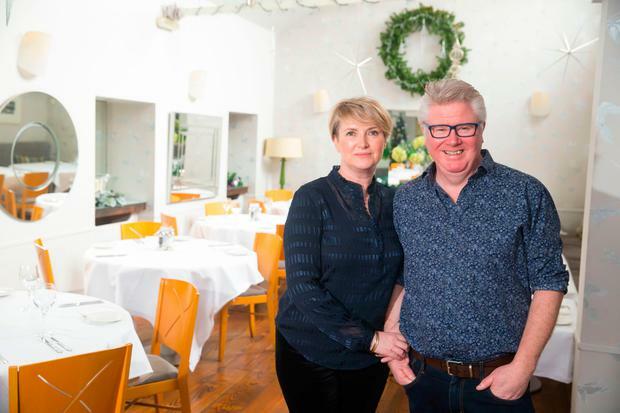 After over 20 years in business, Paul and Máire Flynn’s Tannery Restaurant continues to evolve, innovate and serve up mouth-watering takes on Irish food. 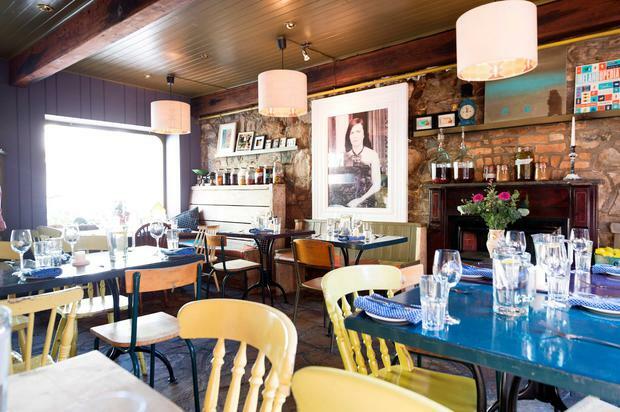 “You always get a fab meal and a warm welcome” at this Dungarvan destination, you told us. The Tannery offers “great food”; the tapas is “so tasty”. “I can still taste the crème brûlée”. Despite his high profile, our judges believe Paul Flynn is one of Ireland’s most underrated chefs (read Katy McGuinness's interview with Paul and Máire here). Flynn's Tannery cookbook, An Adventure in Irish Food, was one of the earliest to influence the modern Irish foodie revolution, he and Máire have worked tirelessly to create a blueprint for creative Irish cooking in a relatively small town, and their dynamism and outspokenness have been pivotal in driving the tourism success of West Waterford and the county as a whole. Forget white gloves and starchy tableclothes. Casual eateries and markets dominated your choices for Ireland’s tastiest food experience. “Eating mackerel an hour after catch,” one of you suggested. 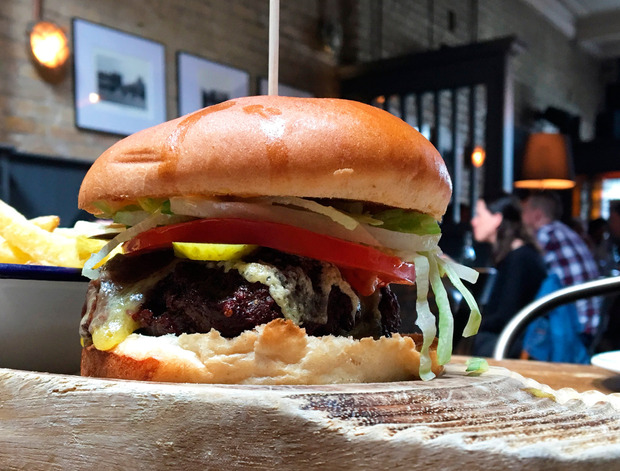 Others tipped their top burgers, fish ’n’ chips, chowders, food trucks, pizzas, gastro-pubs and Irish food tours. Clearly, we are comfortable with casual, and food businesses are reflecting that. But you also struck a note of caution. 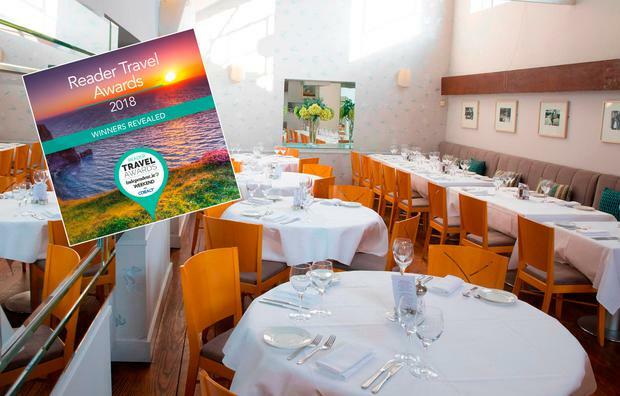 Ireland's Best: What does it take to win a Reader Travel Award?